A second South Carolina jury failed to reach a verdict last month in the retrial of a case by a woman whose family said her long-term use of Johnson & Johnson’s baby powder led to her death from asbestos-related cancer. In the first trial in May, a deadlocked jury at the Darlington County Court of Common Pleas in Charleston didn’t reach a verdict. J&J, faced with some 11,700 U.S. talc lawsuits, in a statement said it believed the mistrials as well as the verdicts clearing it of liability reflected the “diligent review” by juries in the cases. 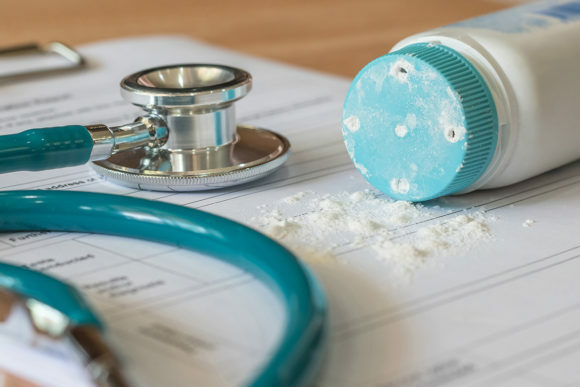 Of the 11,700 talc lawsuits, more than 9,700 involve claims over ovarian cancer, recent filings in federal court in New Jersey, where most of the cases are consolidated, showed. The remaining plaintiffs allege asbestos in J&J’s talc caused them to develop mesothelioma.